The Church discourages parents from traveling to pick up their missionary son or daughter when he or she is finishing their mission. Nevertheless, if parents request this privilege, the Church does allow it, provided they follow the guidelines below. A missionary’s travel to return home after their mission is coordinated by the Missionary Travel Office and the cost of it is already included in the missionary’s monthly payments. When the mission president assigns the release date he advises the Church travel office who then arranges the missionary’s flight home. Parents will then be notified of the travel plans. Missionaries generally travel directly home from their missions. Any other travel is permitted only when the missionary is accompanied by at least one parent or guardian. While traveling, missionaries should continue to dress and conduct themselves according to missionary standards. Remember, missionaries are not released from their missions until they report to their stake presidents back home. 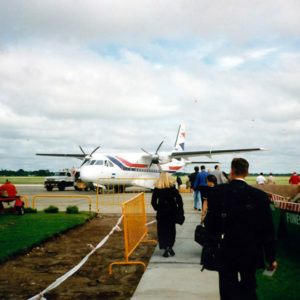 When missionaries arrive home, usually at an airport, it is recommended that only immediate family members go to pick up them up. The stake president is also advised of missionary travel plans. He usually makes plans with the parents to meet with the missionary soon after he gets home to release him. 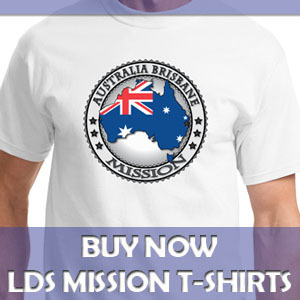 Inform the mission president and Missionary Travel Office at least three months in advance of the plans. Make travel plans based on the release date established by the mission president. Do not request a change in the missionary’s release date to accommodate travel plans. Make and pay for their own travel arrangements, including lodging and meals. Is it limited to parents? Can a non-,e,ber sister go with her mother to pick up her sister Sister? I don’t know the answer to that question. I would call your missionary’s mission president and ask him. My guess is that it would be discouraged but you could probably still do it. 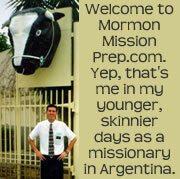 The fact that the missionary’s sister is a non-member probably wouldn’t be a factor one way or the other. Thanks for the advice, that is what my sister Sister is going to do. could my grandparents fly with my family to pick up my Sister but then stay at the hotel while we go pick her up from the mission home? It seems that the Church is attempting to “command in all things”.